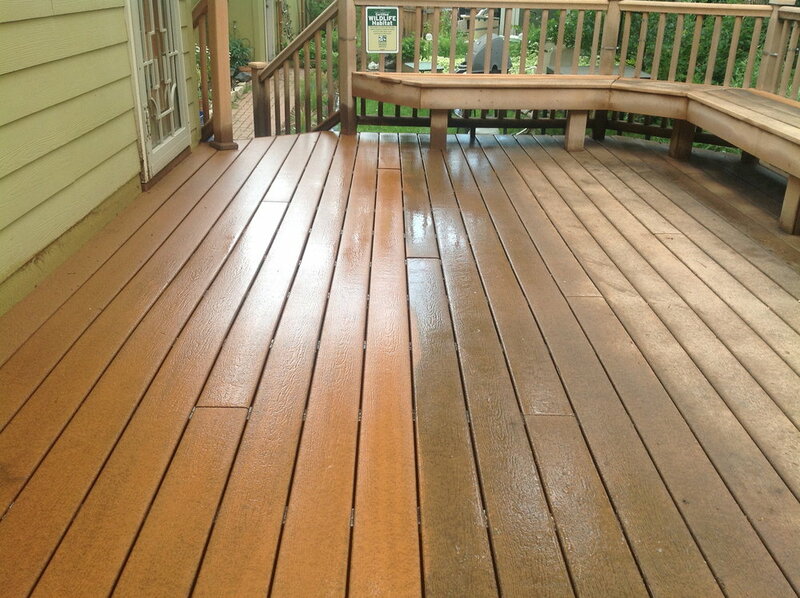 Express Clean Power Washing has been cleaning the exterior of homes for over three decades. We have experience in cleaning any type of exterior and utilize a safe and lower pressure - gentle wash that will not damage any type of surface. We have and will always treat your property as if it is our own. What sets Express Clean apart from the others is from the the initial phone call to the completion of the entire job everything is done by the owner, no in-experienced seasonal employees stepping on your expensive landscaping or worse.